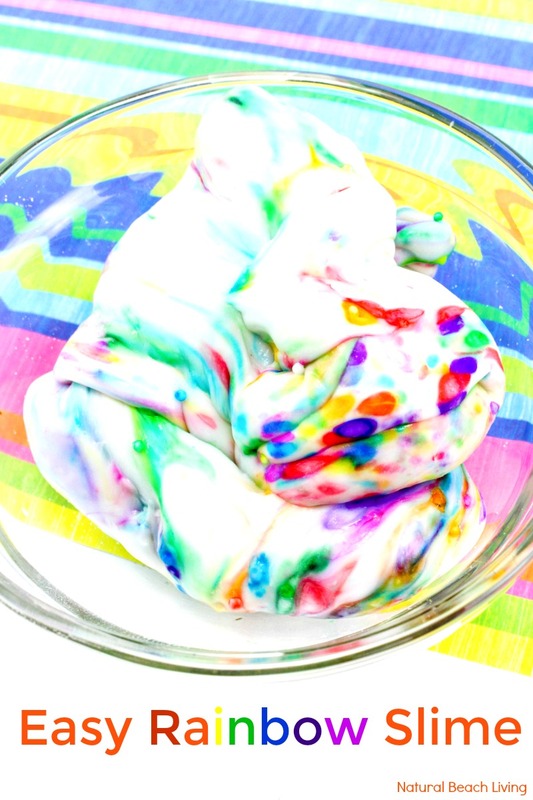 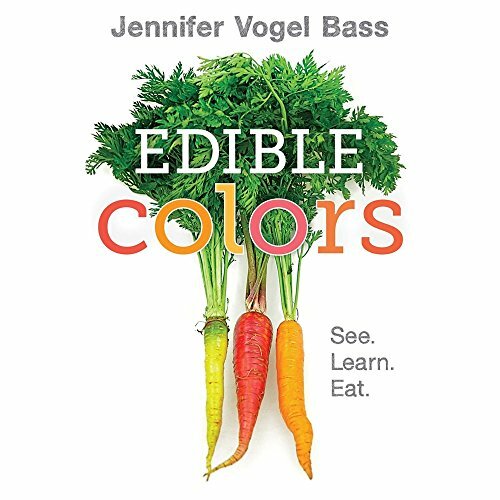 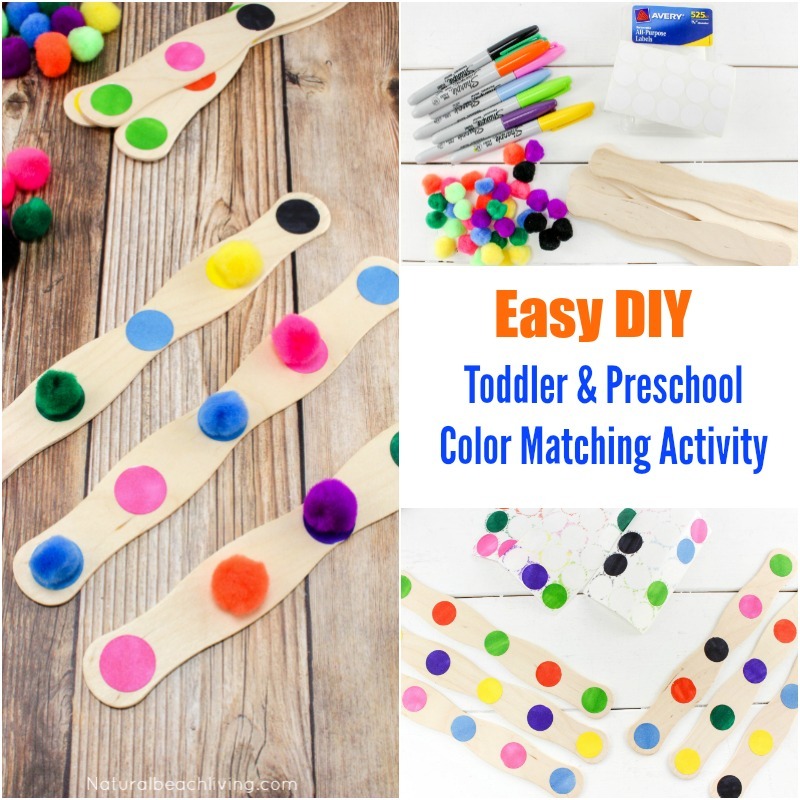 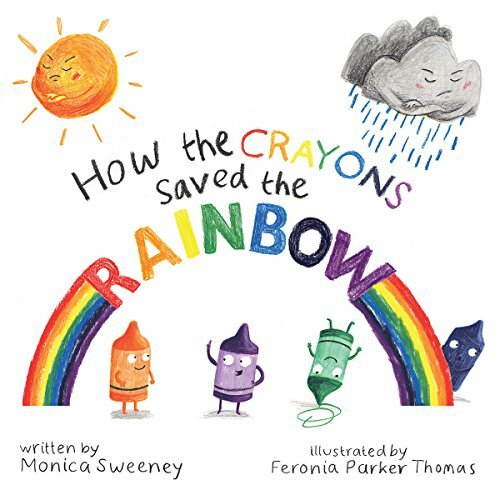 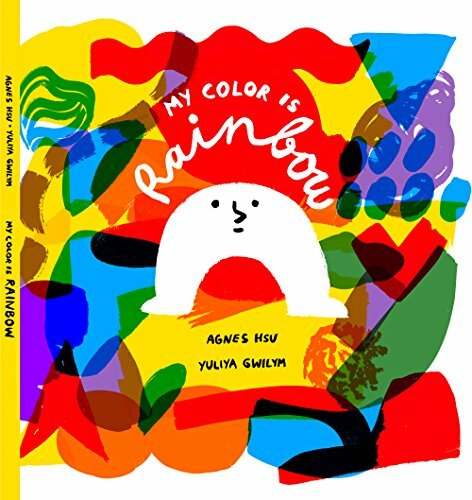 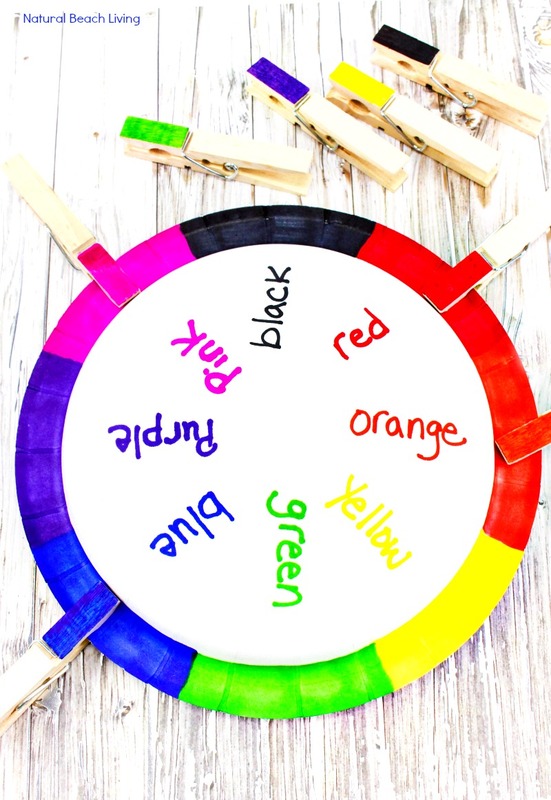 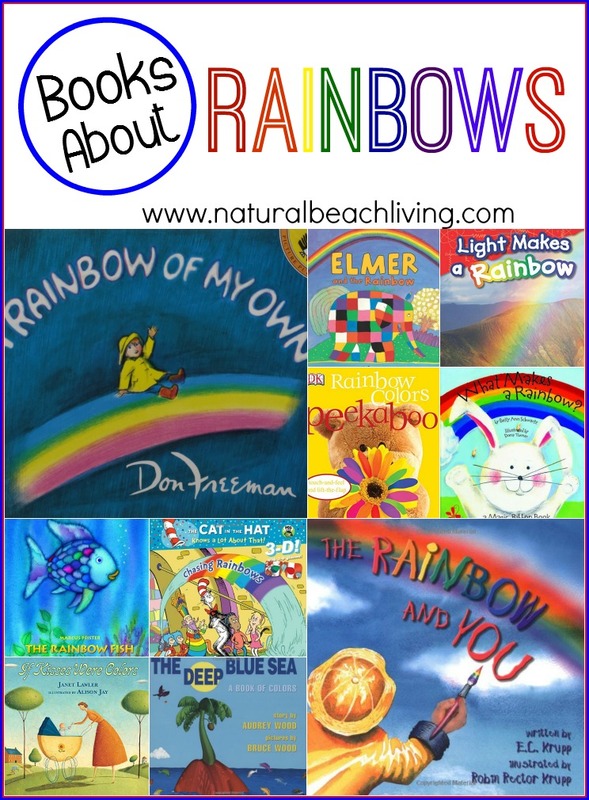 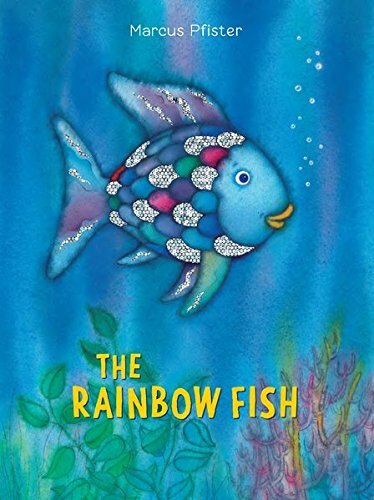 There are so many ways to make learning colors fun for kids. 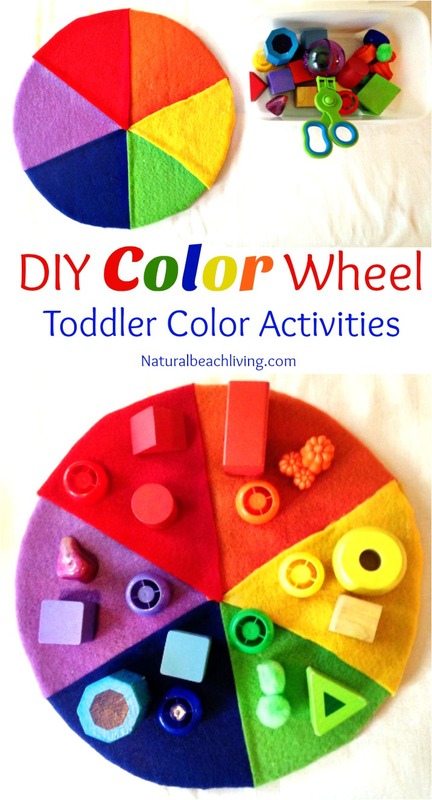 Color Activities can be exciting for your children and very easy to prepare. 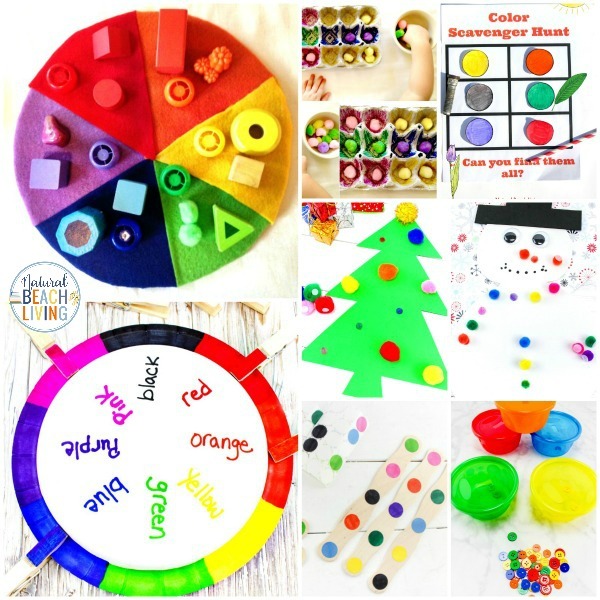 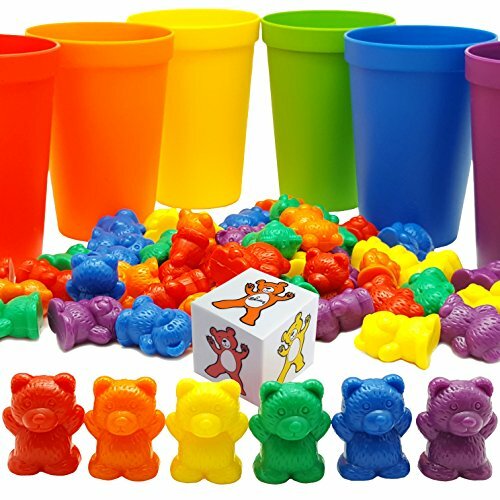 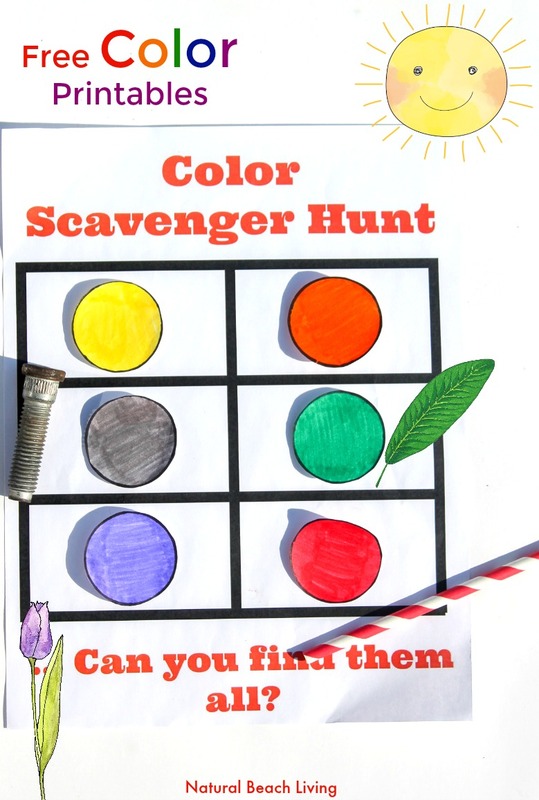 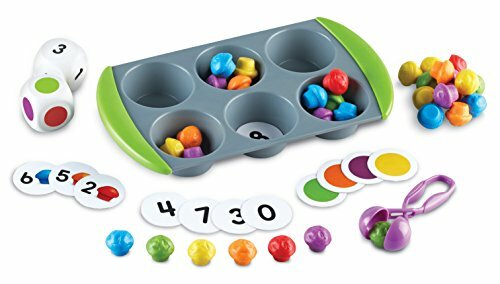 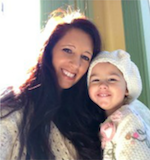 From color sorting activities to color games, color scavenger hunts, crafts, art activities, sensory play and more. 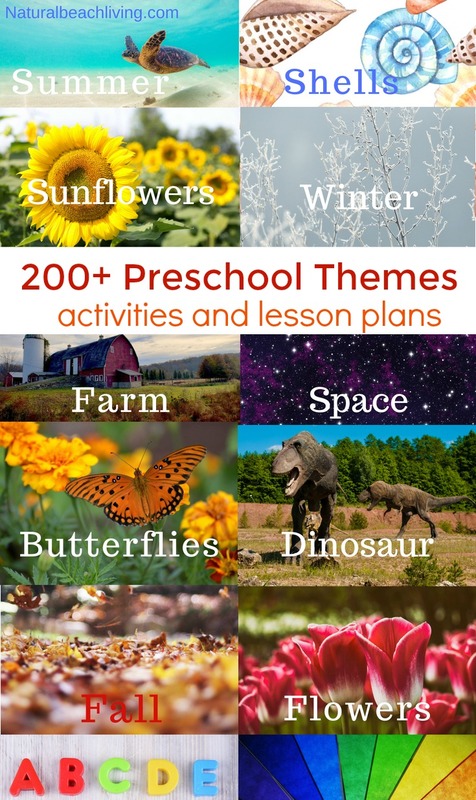 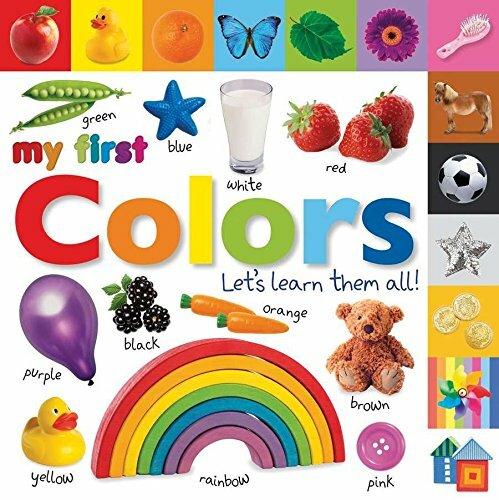 You’ll find lots of teaching colors activities here. 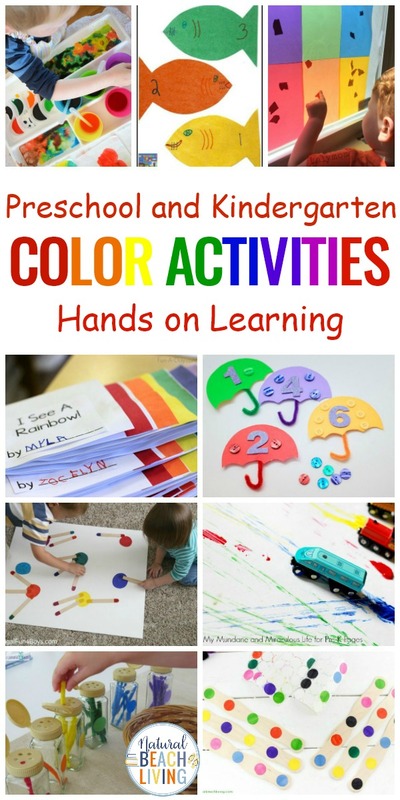 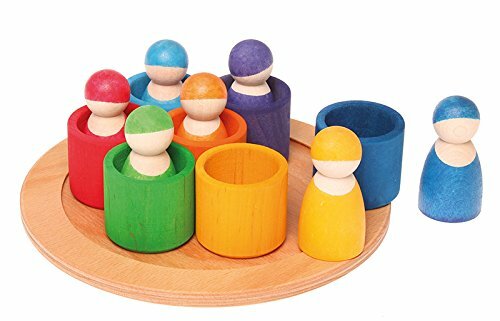 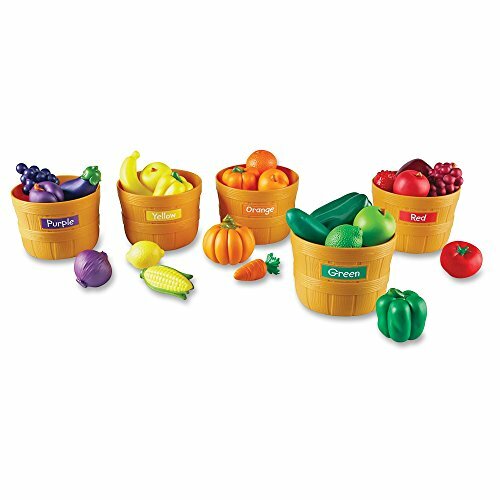 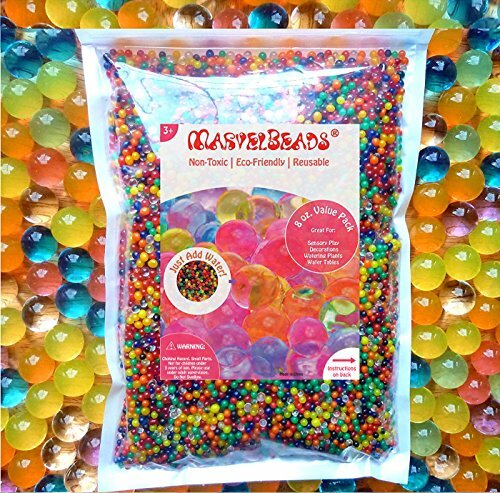 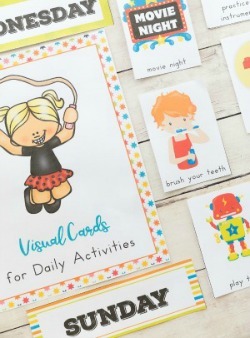 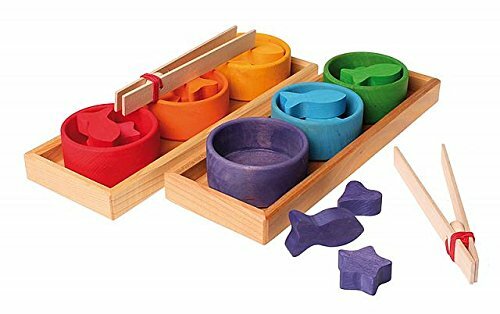 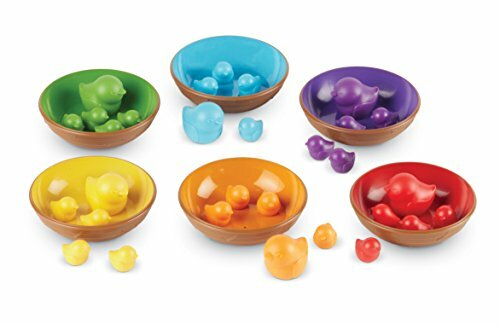 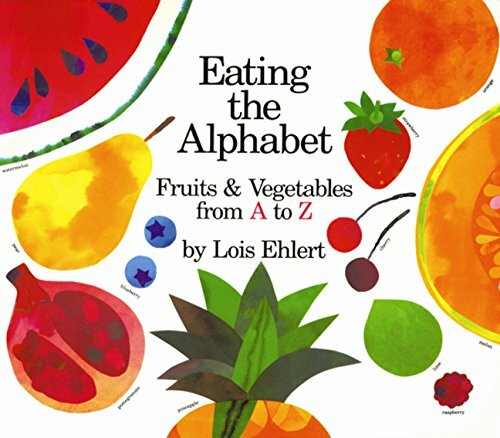 These hands-on learning activities are perfect for toddlers, preschool, and kindergarten. 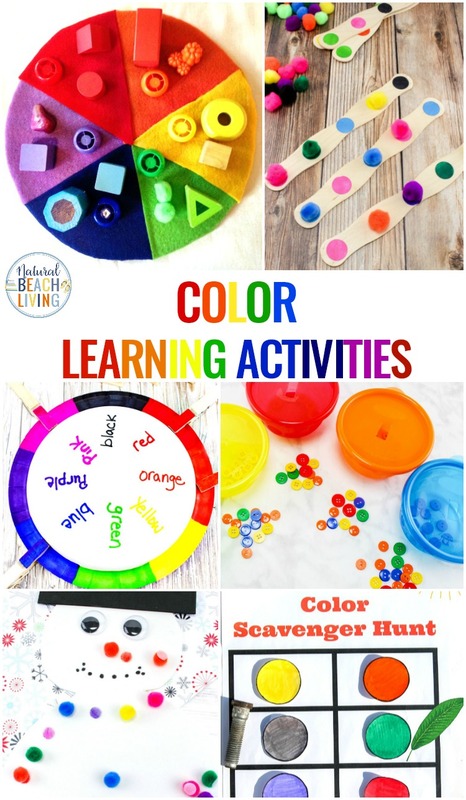 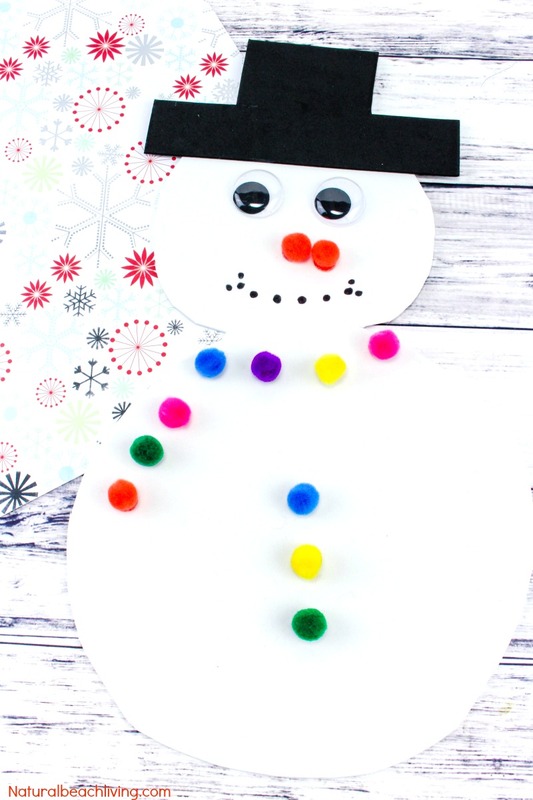 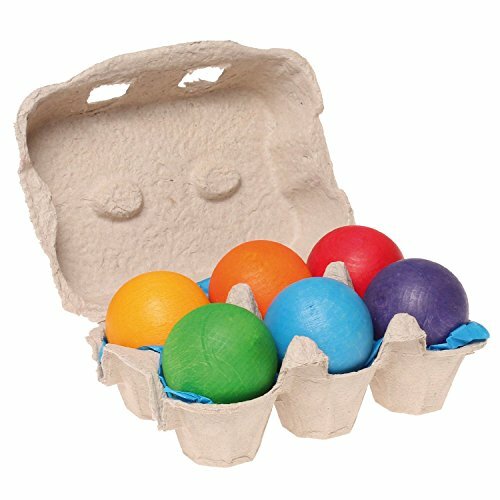 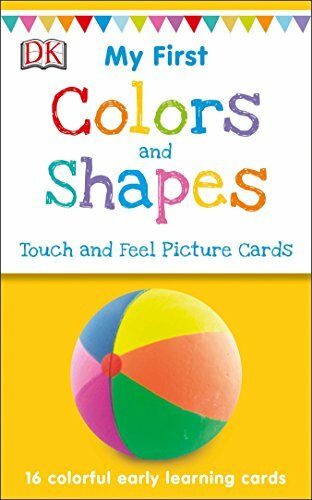 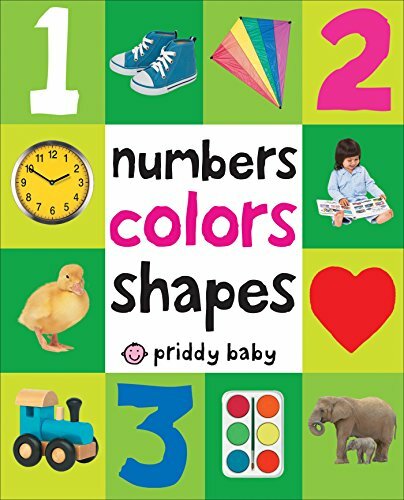 There are so many different activities to teach colors, and we are sure your children will love these fun ideas.